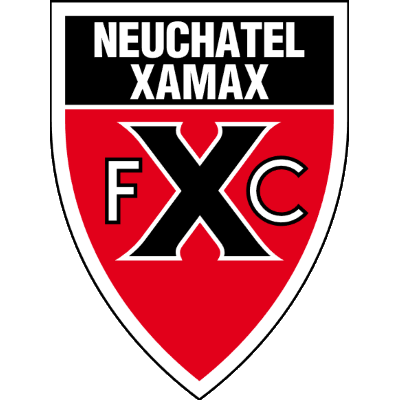 Neuchâtel Xamax is a Swiss football club, based in Neuchâtel. 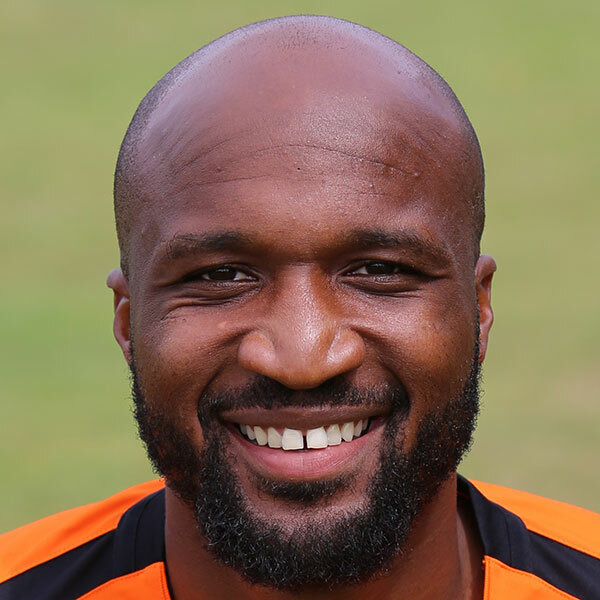 It was created in 1970 through a merger between FC Cantonal, founded in 1906 and Swiss champions of 1916, and FC Xamax founded in 1912. 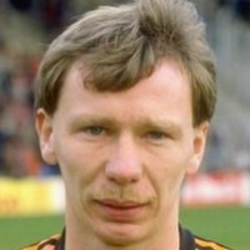 The name Xamax comes from legendary Swiss international 'Xam' Max Abegglen, one of the founding members. 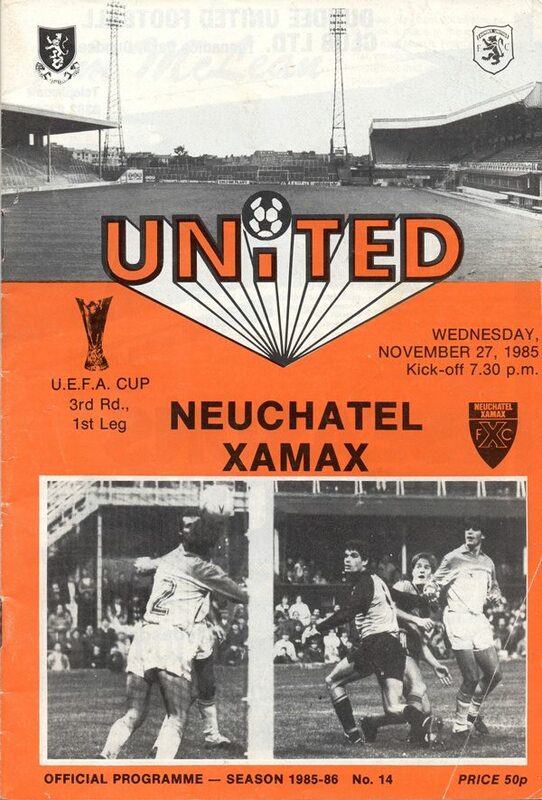 United faced Xamax in the 1985 UEFA Cup 3rd round and went out after losing in extra time of the second leg.